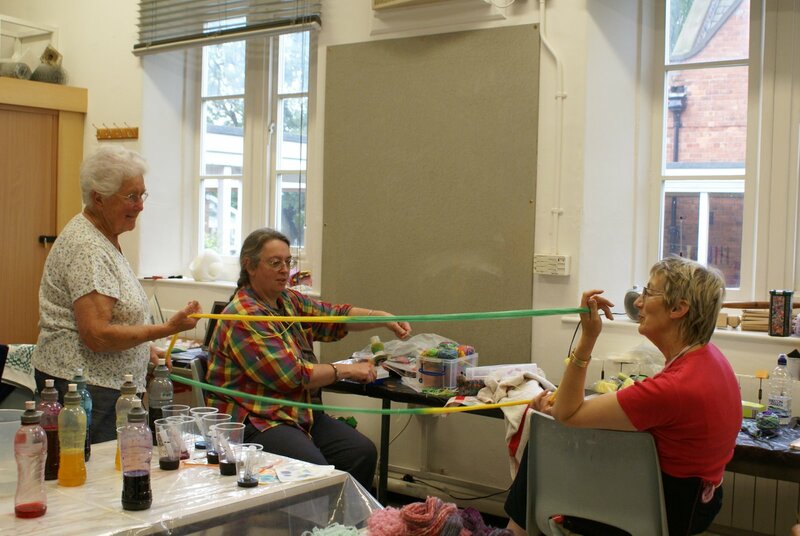 Making Futures is a social enterprise that works with a wide range of groups to improve health, wellbeing, self-esteem and employability through creative arts. We passionately believe in the power of the arts to enhance people’s lives, reduce stress, combat loneliness and foster community cohesion. Open Badges – Founded by Mozilla and supported by the MacArthur foundation, Open Badges empower individuals to take their learning with them, wherever they go, building a rich picture of their lifelong learning journey. Thousands of organizations across the world already issue Open Badges, from non-profits to major employers to educational institutions at all levels.